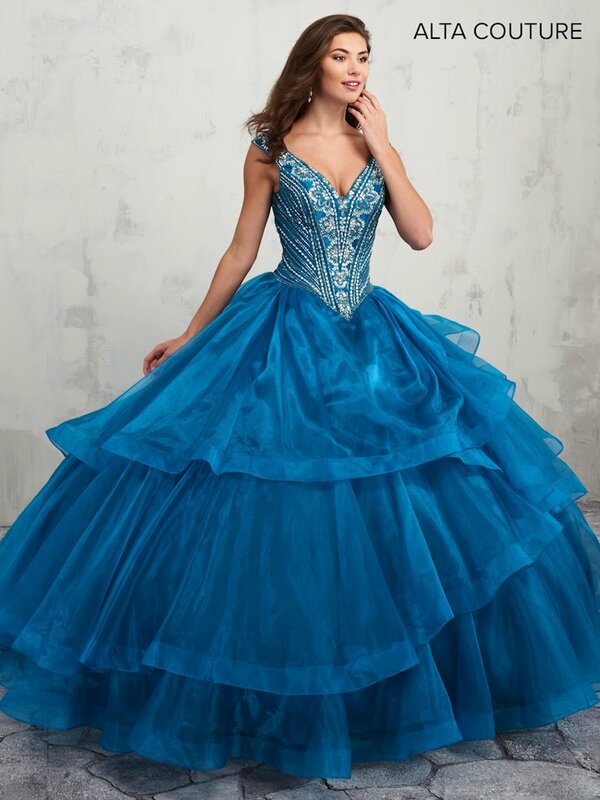 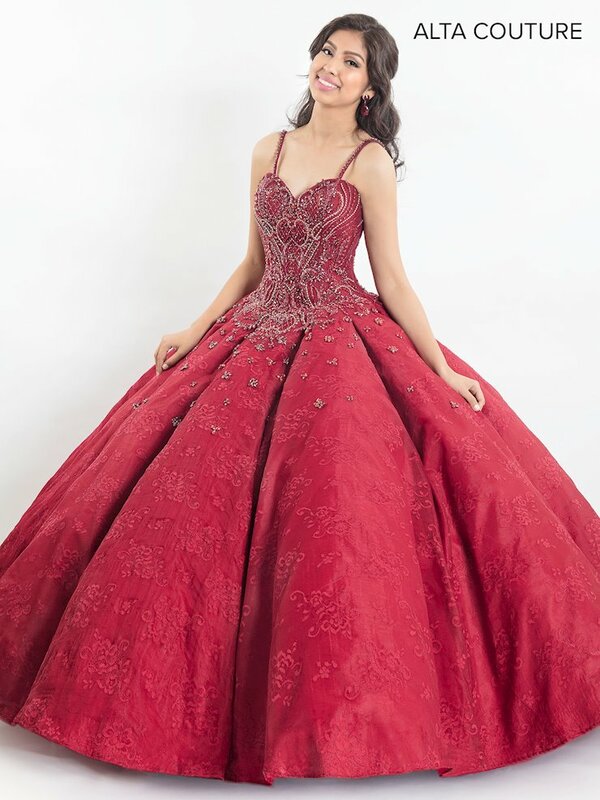 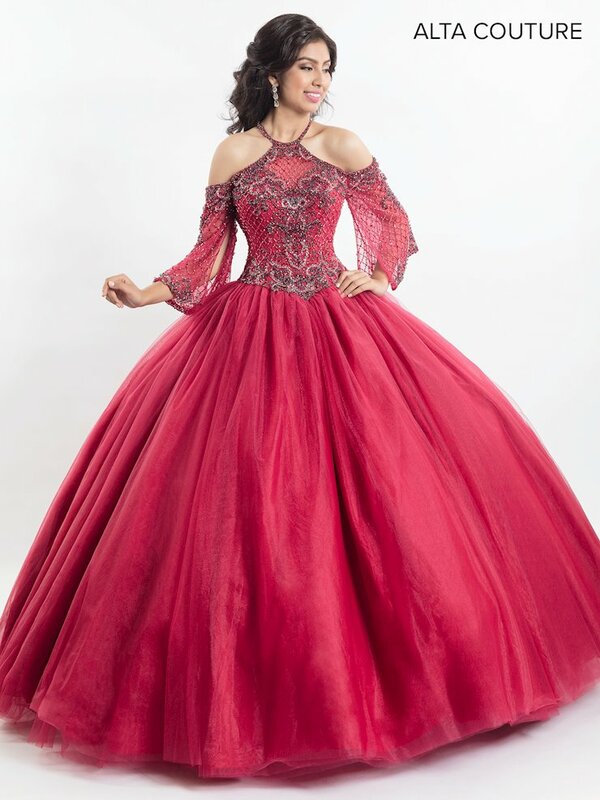 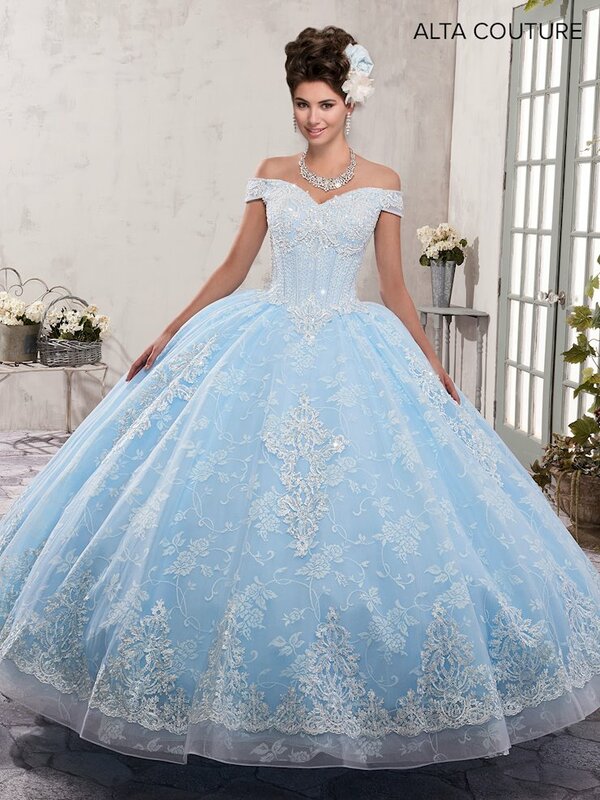 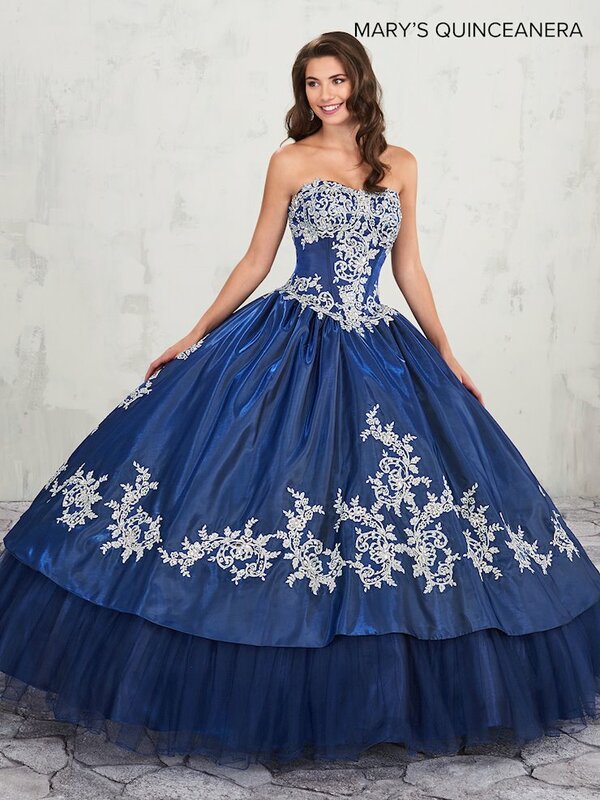 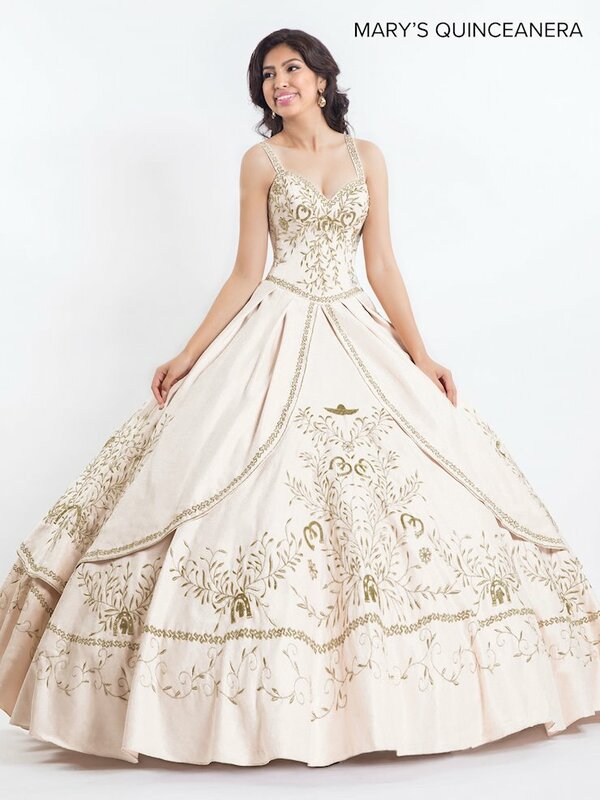 Find the perfect, dramatic gown for your quinceanera celebration! 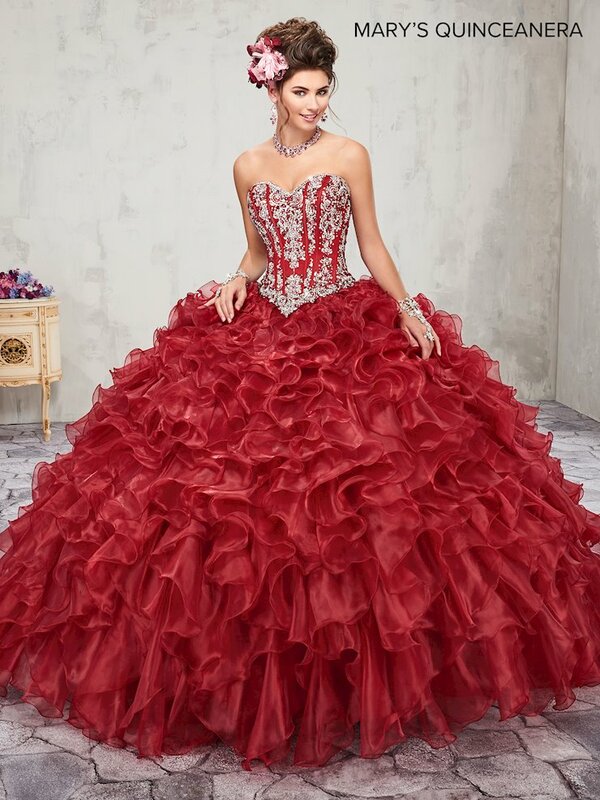 With lushious, full tulle ball gown skirts and bedazzled corset-style bodices, you'll be the princess you deserve to be at your fifteenth birthday bash! 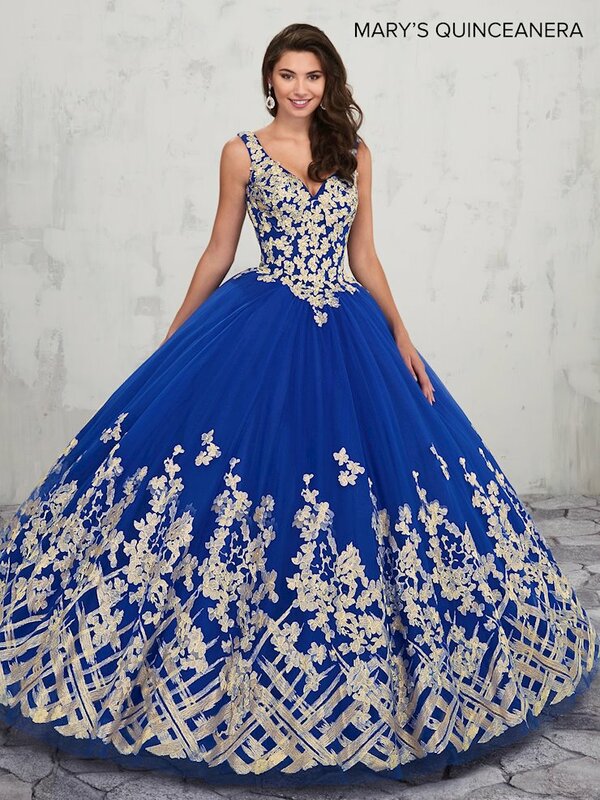 From soft pinks to deep blues, these gorgeous gowns come in every color! 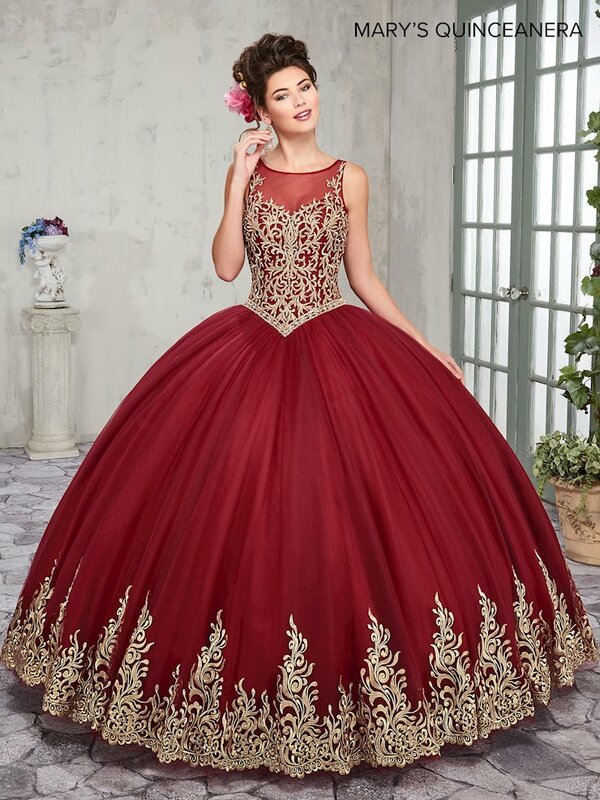 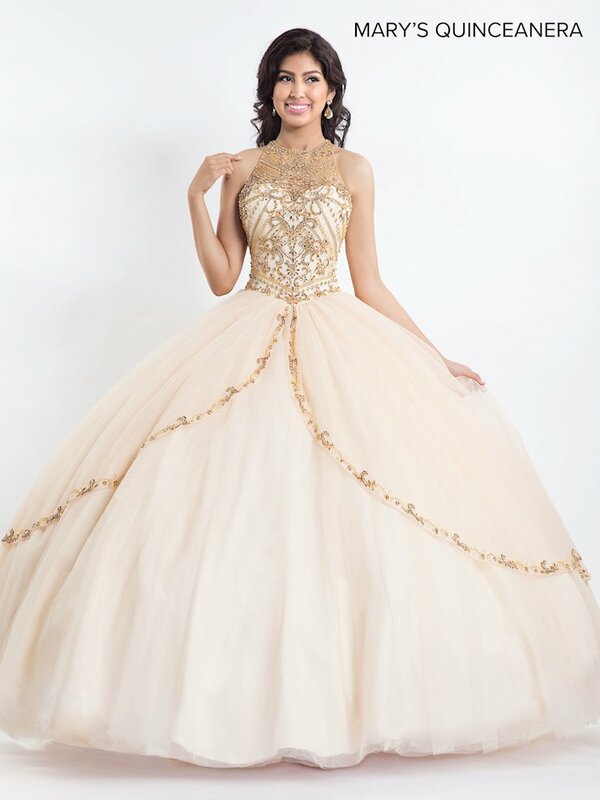 Browse the collection online, then visit Regiss at one of our in-store locations in Louisville, Owensboro, Bowling Green and Glasgow, Kentucky, to discover even more perfect Quinceanera gowns that will make you shine at your party!